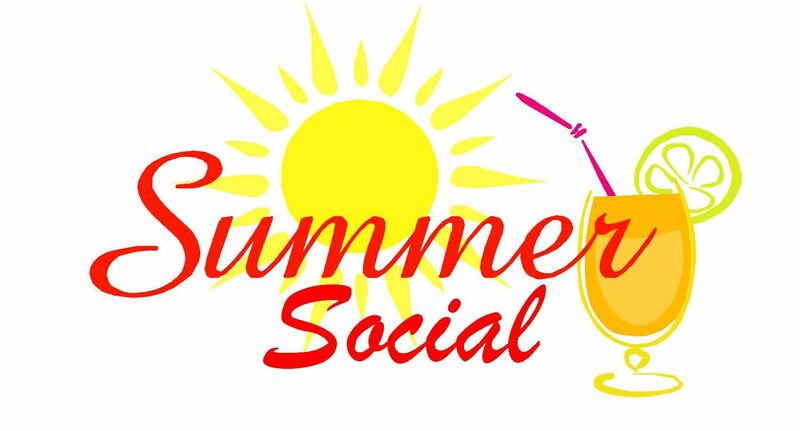 Our annual Summer Social will be held once again at the Stonebridge Beach House. network with our amazing Women in Business. to join us for this fun evening to get to know each other and form new relationships. chicken preference when you register. If you wish to enjoy a cocktail or two, this is a BYOB evening. Be sure to register no later than Sunday July 8th at 6pm.